A private petrol station saves you time and money – a liter of fuel will be cheaper and refueling located there, where is your equipment. With DiaLOG you can control over stock and distribution. 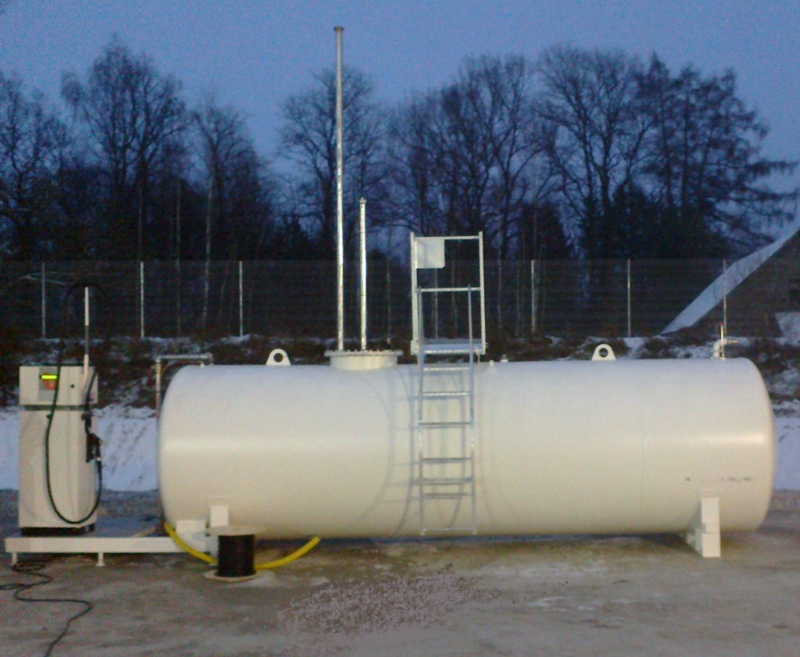 We build and renovate private petrol stations according to Estonian Republic requirments.To avoid pollution, all tanks are double skinned and manufactured according to European standard EN12285-1, EN12285-2. Refuelling equipment and tanks deliver from Europe’s leading manufacturers Tokheim and CGH. Describe your wishes and needs and we will make you an offer.